New Delhi(web team): People across the world celebrate 1 May as "May Day", which is also known as "Labour Day" or "International Workers' Day". The concept of this day began in 1886 in Chicago, US. Several people were killed and injured during a general strike on the eight-hour workday. 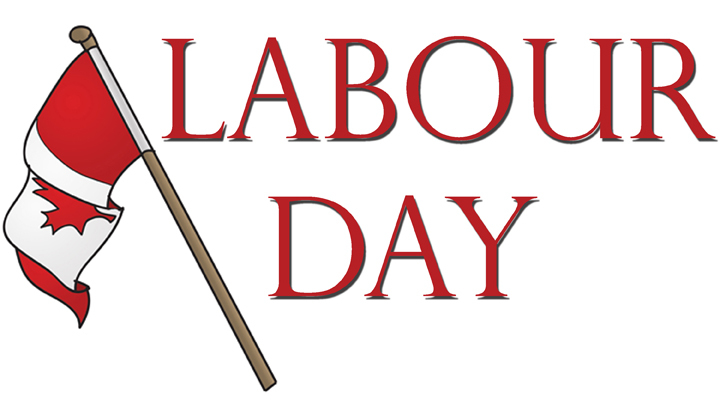 In India, the first Labour Day or May Day was celebrated in 1923 in Chennai, Tamil Nadu. This day is dedicated to workers and labourers. The day is marked as a national holiday. Some institutions and trade unions organise pageants and other activities to show the importance of workers. Most political leaders make speeches. All labor that uplifts humanity has dignity and importance and should be undertaken with painstaking excellence." Martin Luther King Jr.
May arrives ... It is calm and kind on the first day of May. Happy May Day !! !